Betfair is the biggest gambling website in the greater UK area. This history and trustworthiness extend beyond the borders of the UK and ensure that the Betfair name is one associated with sports betting, amongst other things. 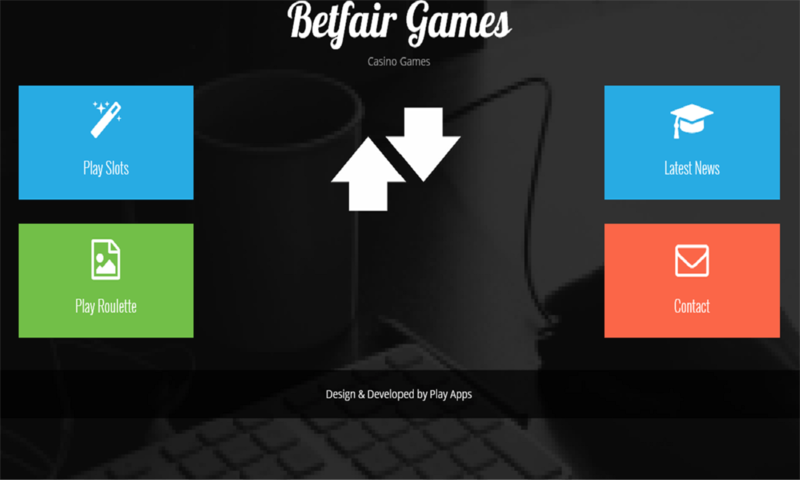 All this means that Betfair wasn’t in a position to provide a sub-par mobile experience. Luckily, they have provided one of the best and most broadly compatible mobile experiences around. 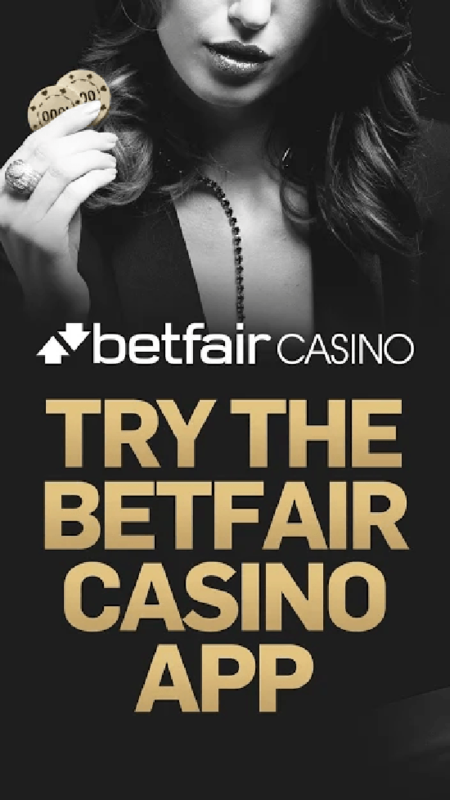 Betfair Casino can be accessed from your browser, or from a dedicated iOS or Android application. The experience differs slightly depending on your phone but is always brilliant. The mobile experience offered by Betfair is the same as if you were using your PC, meaning you can place bets both ahead of time and in-play, deposit cash into your account, withdraw winnings and access bonuses. Some complaints have been levelled against the look and feel of the Betfair app, some of which is justified. However, what it lacks in screen appearance, it more than makes up for in functionality and safety. Particularly noteworthy in this regard is the fact that most of what you need can be accessed from one frame, without needing to go forward and back multiple times. 4.1 New Customer Bonus – Take Advantage of £100 Worth of Free Bets! 4.2 How Do I Claim My Free New Player Bonus? As mentioned above, there is no need to download the dedicated app, if you are not a fan. However, if you’re looking for the most convenient Betfair experience, feel free to download the app, whichever version is applicable, using the button by button instructions below. Click download and access the Betfair app once installed, logging on to your newly created account using your Betfair mobile sign in details. 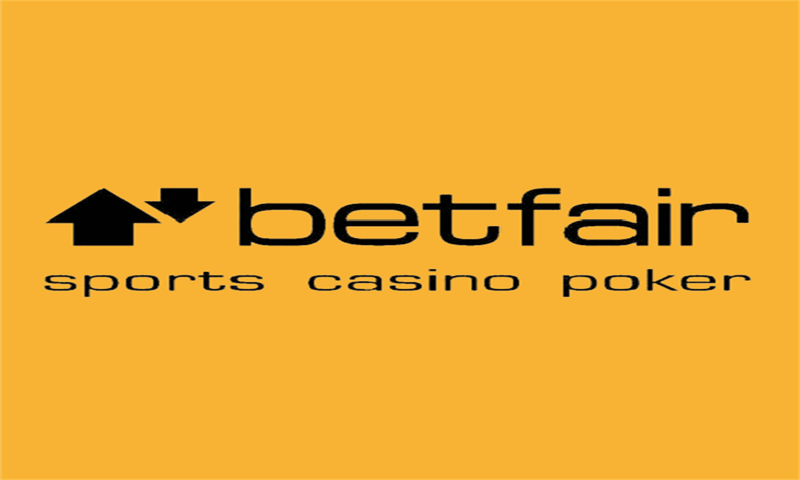 Use your Betfair mobile login account via your browser to access the mobile site, scroll to the bottom of the page and click on the Android application link. Select to download and install the Betfair apk if necessary. Your new app will now download and launch upon completion. 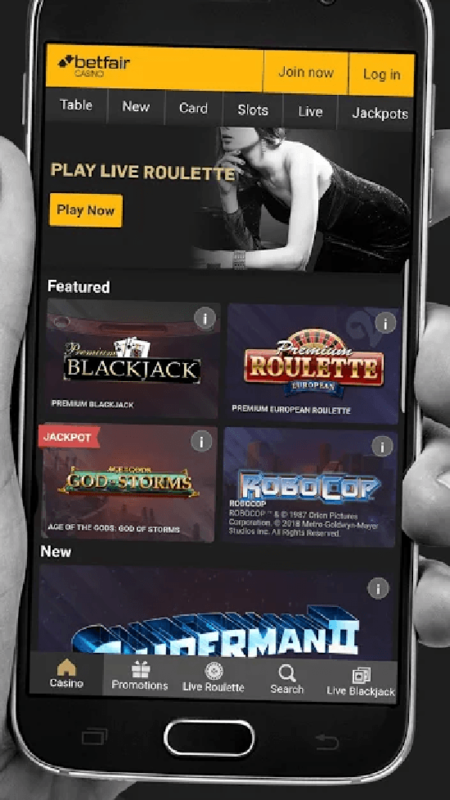 Betfair regulars will love the familiarity of the mobile casino experience, as well as the simplicity of the betting process (and the fact that it can be done using your smartphone). Odds are listed simultaneously both pre-event and in-play, both of which can be seen at the same time, in one frame. You can also access a detailed history of your bets, which can be sorted according to a variety of filters. Deposit and cash out using a variety of payment methods, direct from the app (which will communicate with your banking app to facilitate this process painlessly). Even more impressively, the establishment allows you to cash out on a bet, in-play, using the mobile app. Provided you accept the cash out terms at the specific time in-play, feel free to cash out quickly and painlessly, avoiding any further risk once your bet comes in. Casino games are supplied by software companies like Playtech, IGT, NetEnt and Microgaming, all of which will be well-known to experienced gamers as monsters of the gaming software industry, providing the best graphics in the business. Betfair is known for offering its clients a variety of value-added services to spice up their gaming experience, with weekly offerings of price boost offers for events like the Barclays Premier League and Uefa Champions League being common-place. New Customer Bonus – Take Advantage of £100 Worth of Free Bets! New customers can claim upon first-time signup the option to place five or more bets of £/€10 and receiving a free doubling of that bet, up to a total of £100! Whilst new player sign up bonuses are fairly standard, the size of the bonus offered by this casino is impressive and makes them an attractive option for first-time players, particularly given the regard they are held within the industry already. How Do I Claim My Free New Player Bonus? Boom! Your Sportsbook account will be credited with a £20 free bet, per £10 deposit and bet! In order to earn the full £100 new player bonus, you will need to repeat the process above another four times (for a total of five). The free bet offered will be deposited into your casino account within 24 hours of meeting the terms and conditions. Each free bet afforded to you must be used within 30 days of receiving it, or it will be forfeited. Further, every one of your five qualifying bets must be made on a different market. Multiple bets on the same market will not be considered as multiple bets for the purposes of your free bet bonus. Finally, deposits made using Neteller or Skrill will not allow you to access the free bet bonus, regardless of if you’re registering a new account or not. 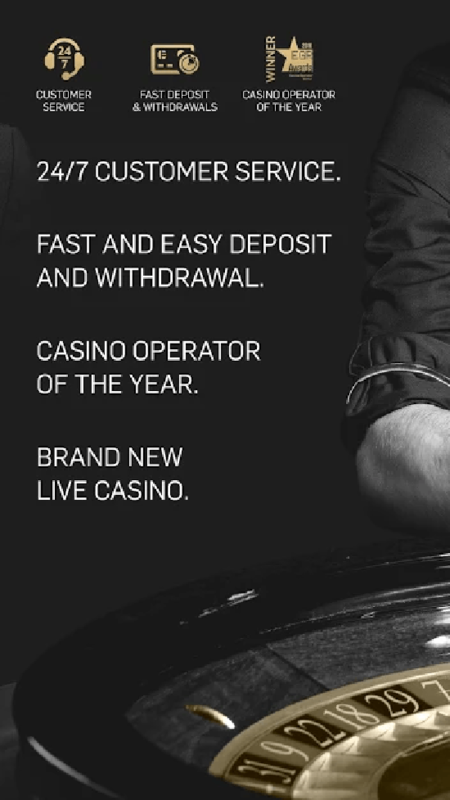 The establishment offers a myriad of options when it comes to depositing and withdrawing using your casino account. Alternatively, tweet the casino @BetfairCS, and a consultant will see that you’re replied to within the hour. The casino can be accessed and enjoyed by players in over 40 different countries, worldwide. In fact, nine different nations currently hold a Betfair license to operate. Whilst the casino is not legal in all nations around the world, this is a policy issue and doesn’t speak to the safety and security of the casino platform or business model, which is one of the best in the industry. The Betfair mobile experience has to be up there with the very best, offering a powerful engine, with great flexibility and control, regardless of whether you’re using Android or iOS. 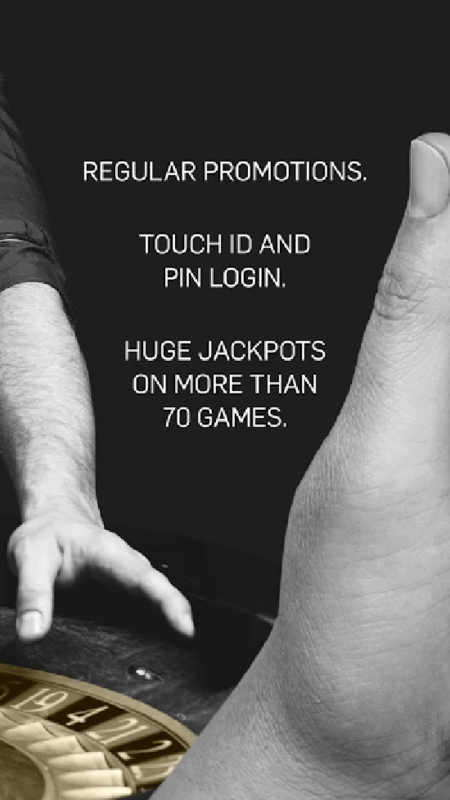 The app is designed with functionality in mind, rather than appearance, and comes packed with a number of exciting features, including in-game betting, instant cash out, streaming (of horse racing in the UK) and a host of online casino and live casino games too. 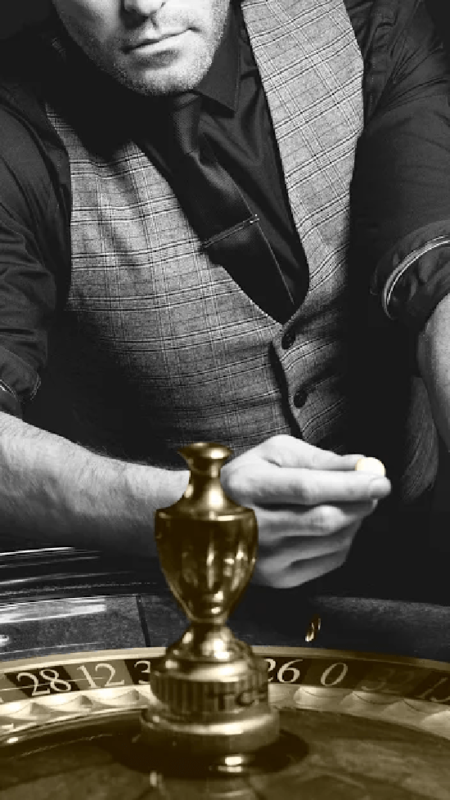 The new player bonus is considerable, and the conditions are not too difficult to meet. All in all, there is every reason to sign up and download Betfair app today!